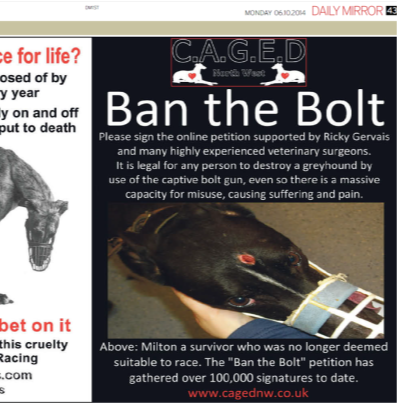 the plight of Greyhounds within the racing industry. 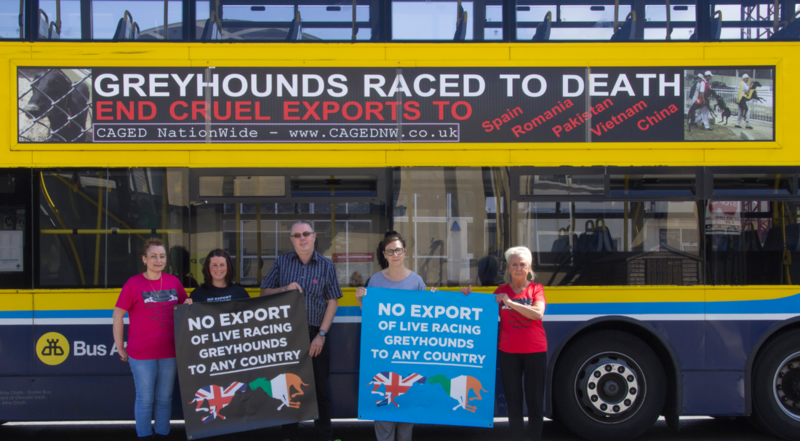 We are not affiliated with any animal rights groups and cannot be expected to participate in rescue or any other cause, except for that of the greyhounds. WARNING: Any individual or organisation that represents CAGED Nationwide without written permission may be held liable, additionally any content taken from this website must not be amended in any way, unless we give full written permission. 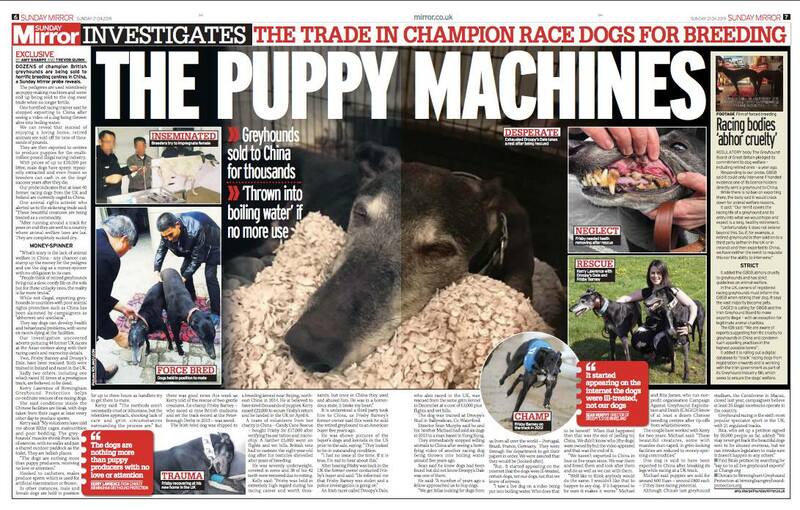 Below is a must watch short film through the eyes of a greyhound bred for racing, thank you to Stephen O'Malley for creating it. ALL OF OUR CRUELTY EXPOSURES WERE MADE POSSIBLE SOLELY DUE TO YOUR KIND DONATIONS. retired without injury, the other 37 all finished early with injuries." because it's full of drugs"
We promise to keep your details confidential on request. We sometimes share information, and we cannot be solely responsible if any inaccuracies occur. We take care to research all information given to us. Sometimes people may copy and paste information from our website to social media. social media sites, without our permission. We will pay for your stories !